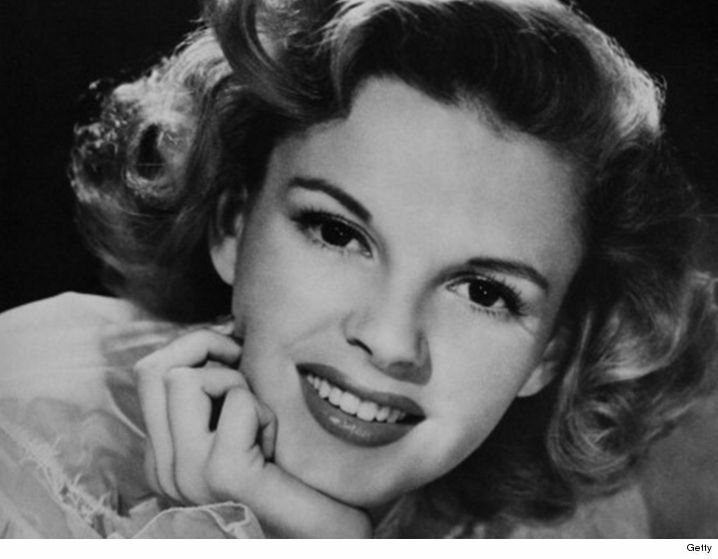 Judy Garland is no longer in New York … confused? 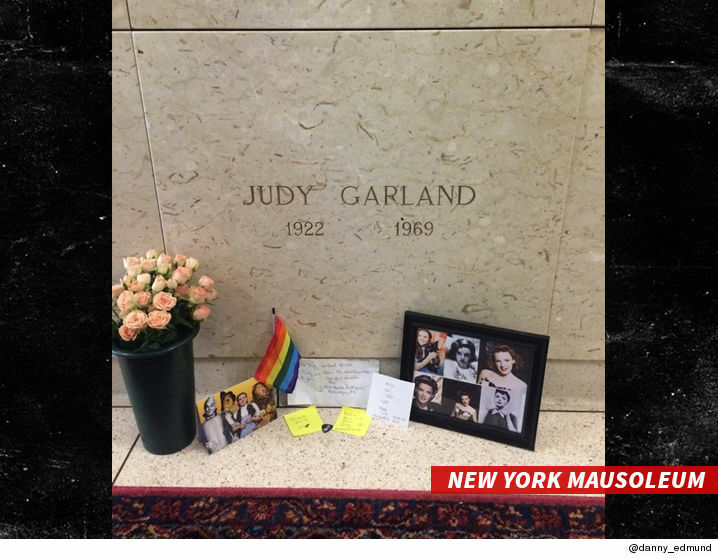 Garland, who died in 1969, has been ensconced in a mausoleum in Hartsdale, New York ever since. We’ve learned the remains of the ‘Wizard of Oz’ star was removed from the cemetery last Thursday and placed in the cargo hold of an American Airlines flight Tuesday night from JFK to LAX. We’re told the body will be interred at Hollywood Forever Cemetery at the behest of Judy’s daughter, Liza Minnelli. It’s unclear why Liza ordered the move nearly a half-century after her mom’s death. Judy’s new resting place will be in the Beth Olam section of the cemetery … reserved for Jewish people. Hollywood Forever has a slew of celebs who call it home, including George Harrison, Cecil B. DeMille, 2 of the Ramones, Bugsy Siegel, Rudy Valentino, Fay Wray, and Jayne Mansfield. Also buried there … Mickey Rooney, with whom Judy did several movies.